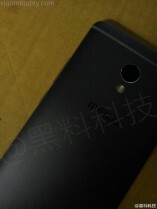 A few days ago, we came across a few leaked shots of a rather suspicious-looking Meizu phone. 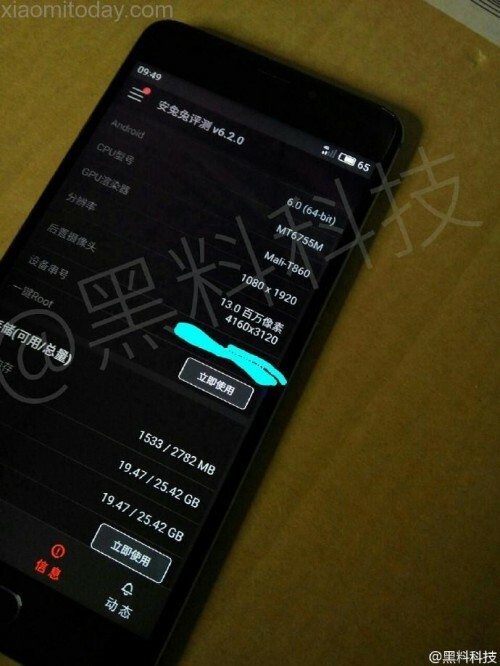 After some digging, we came out fairly confident that handset, codenamed ME1 could indeed be the first in a brand new Meizu E family. 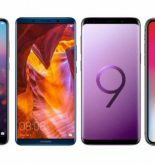 Today offers quite a bit of extra info on the handset in a total of three leaks. First off, the M1E was featured in another set of live shots, only this time in black. 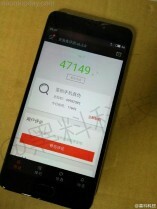 Judging by the available AnTuTu screen, we can safely say the specs, or at least their readout, match. To reiterate, these include a MediaTek MT6755M Helio P10 SoC, 3GB of RAM, 32GB of storage, a 13MP main snapper and a resolution of 1080p. But thanks to an internal report on the device, courtesy of Meizu VP Mr. Li Nan himself that also came out today, we can now safely confirm the aforementioned specs and expand on them even further. The FullHD panel in question will have a 5.5-inch diagonal and the processor will be clocked at 1.8 GHz. The selfie shooter will have a resolution of 5MP and the whole device will be powered by a 3,100 mAh battery pack with fast charge support. 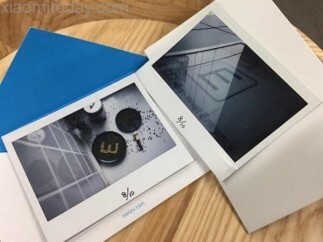 Also, it appears the device will bear the name Blue Charm E in its home market, the “E” being short for “Elite”. 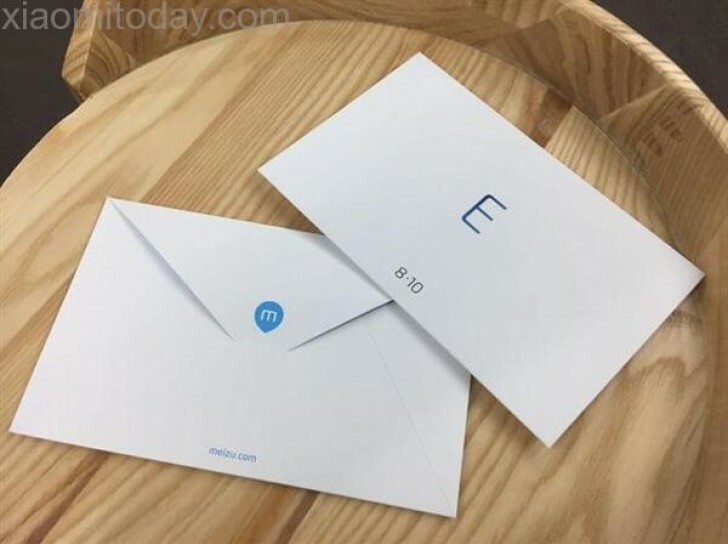 Seeing how Blue Charm devices typically arrive in the western market with the “note” moniker, a Meizu E1 note title seems plausible. Mr. Li Nan shared a price estimate as well – CNY 1500 to CNY 1700, or around $250. And last, but not least, we already have a launch date set for August 10. The latter was confirmed by the Meizu VP, but also became clear through event invitations that are already out in the open. 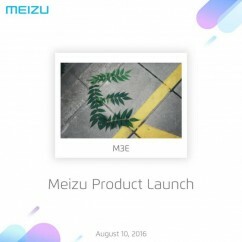 There has also been word of a Meizu smartwatch launch lined up for the event as well. But, the latter is still unconfirmed.